At a recent dental checkup, my dentist examined my teeth and then proceeded to talk to me about my “Grinding teeth at night Issue” and that I needed to be fitted for a special retainer. He explained to me that it would prevent me from wearing my teeth down any further while I was sleeping. He asked his assistant to go over the pricing with me and begin to take molds of my teeth. Once I heard the price, I put on the brakes. I was racking my brain while he was talking and wondering if I really grind my teeth at night. I don't recall ever doing it nor anyone mentioning it to me before. Then suddenly it struck me! I use my teeth on a daily basis as an opening device ( since I have limited function of my hands). I rip open envelopes, lids, you name it! When I mentioned it to the dentist, he showed me, with a mirror, how some of my teeth had flattened. He explained that these seemingly harmless actions, repeated many times a day over many years, takes a toll on your teeth and wears them down. In one way, I was relieved that we found the cause and I didn't have to pay the exorbitant price for the retainer but then I realized I had an even bigger problem - how was I going to do these things independently? 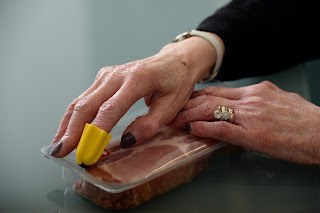 So I went to one of my best resources, another mobileWOMAN (and our Outreach Coordinator), Robyn Keller whom also has limited hand function and asked how she managed. She explained that she uses specific scissors to cut various items. We weren't certain that they would work for me, as she has slightly more function than me. We wanted to find other options just in case so then went where everyone goes for answers, “The All-Knowing Google”. We would like to share some of the products that we found, below. I have to admit, I haven’t tried all of them yet and just want to be clear that we do not receive any reimbursement for promotion. I'm actually glad that I'm going through this inspiring process. We found interesting items that could improve our quality of life. My injury was over 33 years ago and I have come to the conclusion that I need to be continually researching new ways to be independent. Sometimes, you get comfortable and complacent. It's often easier to ask those around you for assistance but when you do discover that you can do something independently that you couldn't do before, it's so freeing and liberating! Even if it is the smallest of tasks like opening an envelope, it's so empowering to be able to do it yourself. 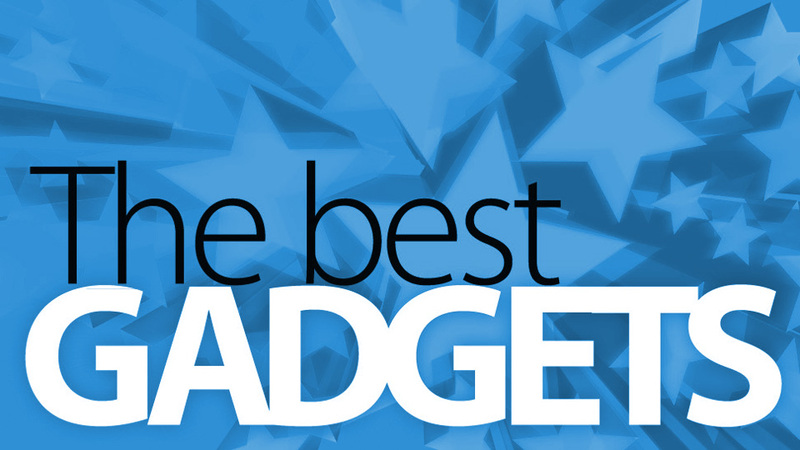 So here are a few gadgets that we found below for opening things that may be helpful. We’ve also decided to create a series so watch for future articles on kitchen, recreational, beauty and other gadgets. Please don’t hesitate writing to us at info@mobileWOMEN.org, if you have any gadgets suggestions to share. 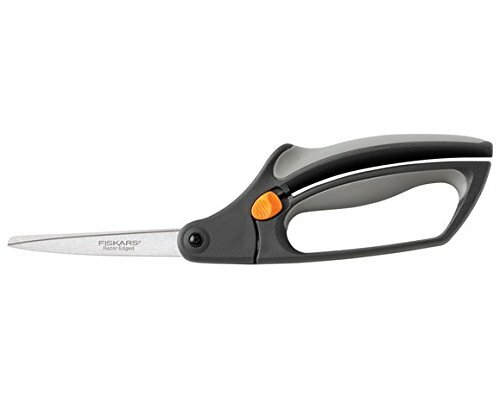 Fiskars 199160 Razor Edged Spring Assist Scissors: Robyn uses these for cutting open frozen vegetables packages or anything that I would find myself using my teeth!! 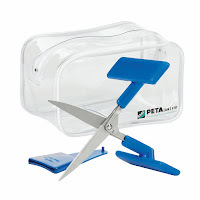 Active Hands Table Top Scissors: These scissors also have a spring but require a push down action on a “T-shaped” handle. Active Hands “Nimble” Package Opener: This device fits over one finger and with very little pressure, you can open a package. It has a safe blade profile ensuring that you can not cut yourself. 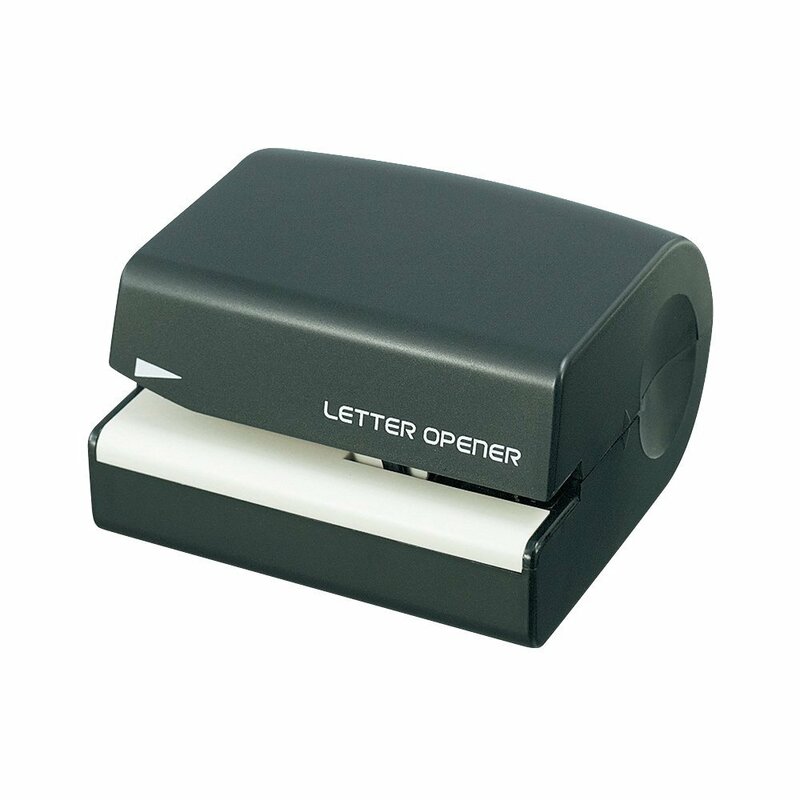 Automatic Envelope Openers: I haven’t used this specific brand but have used a few others over the years that are similar. The opener sits on a table and you feed the envelope into one end and it will put and cut the envelope along the top edge. Very easy to use!